The name of the tree that binds heaven, earth and hell. 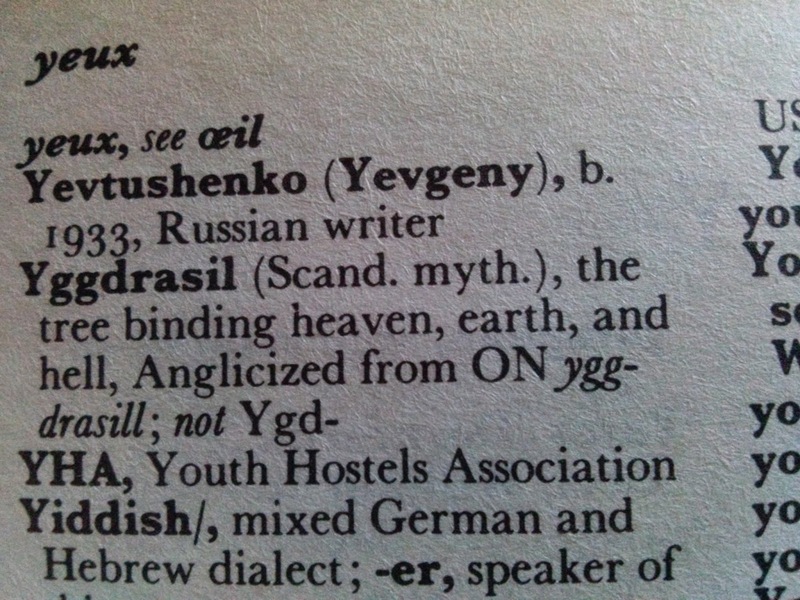 In the Old Norse tongue it was spelt Yggdrasill, apparently, but the significance of this extra consonant is not explained. No pronunciation guide in the Writer's Dictionary: perhaps there is a companion book, a Reader's Dictionary? Significance of the tree and of the binding is apparent, though all these interpretations have a personal element. Heaven, earth and hell, as bound by Yggdrasil and regarded by myself, form a set. They represent life and consequences. They represent the present moment, potential futures; a body of knowledge and experience passed on by all the souls that have lived. Further ruminations are interrupted by a phone call that leads to a family trip to hospital with Girl and Little Granddaughter, who has fallen from a chair in a hard-floored kitchen and broken her left clavicle. 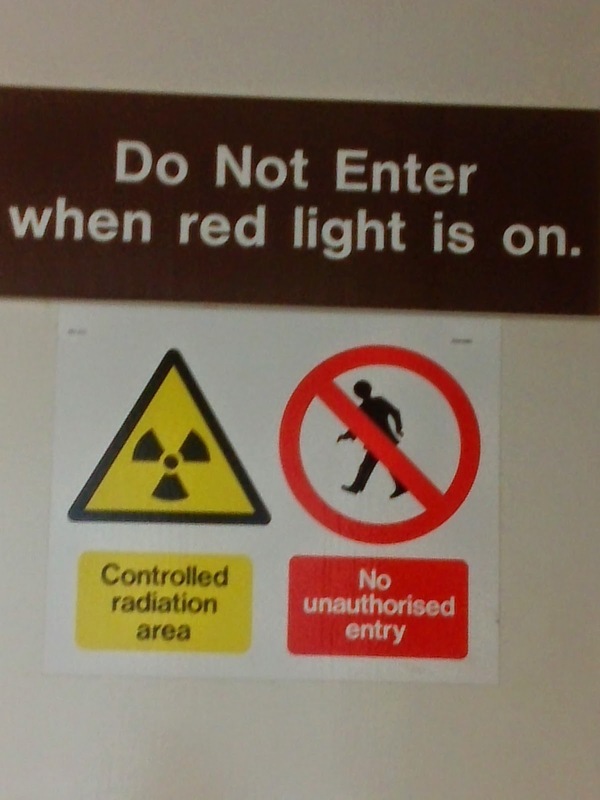 We all look at the x-ray, at a fine line in pale etched bone. Girl is blinking tears, they are ruining her Brave Face. 'Look, those are your bones,' we say to the Little One. 'It's people!' She says: she is watching the CCTV screen, drawn to colour and movement. 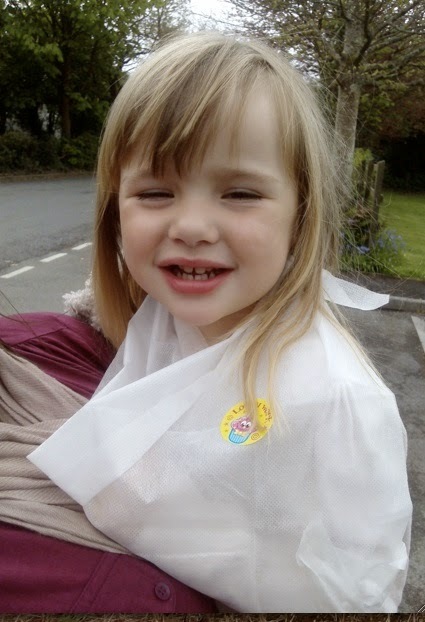 She didn't much care for the x-ray machine, or the sling (until Teddy had one too) but she was pleased with the sticker the nurse gave her. On the way home we stopped to buy her a comic. She asked for pizza too, because apparently the wind had blown her breakfast off the table and all over the floor, leaving her hungry. It's all about choices, I think: too much exists to think of it all. So we choose. We set our own bindings. Little Granddaughter has a look, when I first walk in, ready to take her to the hospital: I have not seen the look on her before. It is a hurt confusion, because she has not experienced a broken bone before. It is her look that tells me we should go to get an x-ray; that this is outside the usual brandishing of a miniscule scratch. But how quickly she employs her customary imagineering: and brings the situation back within a comfort zone: lets her mind grow over it, fix it in a known place. Poor kid. Sounds like she was very brave. I have read a number of books which featured Yggdrasil often referred to as the World Tree. It seems to be popular with fiction writers. Sweet little thing. Prayers for mending stronger. Thank you Jo: she is a brave girl. The world tree is a subject that can represent so much, I can see the writerly appeal. Thank you for prayers Suze. Little Granddaughter is mostly comfortable; prognosis good. The sentence you selected was the result of a thoughtful dog walk around the lanes. I came back with that and a bunch of wild flowers.